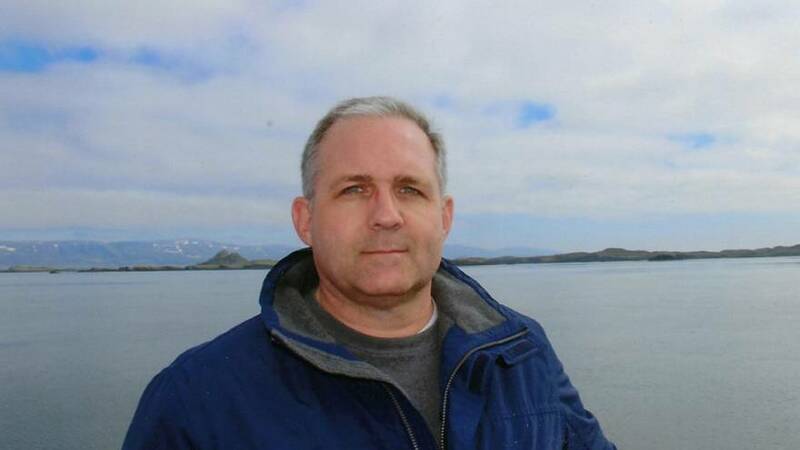 The family members of former US marine Paul Whelan held in Moscow on suspicion of spying say they’re “disappointed” the Russian government called off a scheduled visit by US officials on Thursday. “Hopefully the US Embassy's visit can be rescheduled soon, and the UK's request to establish communication with Paul will also be granted,” wrote his brother David Whelan in a statement on Thursday. On Wednesday, Irish consular staff were able to reach Whelan at Moscow’s Lefortovo prison and spent an hour with him. This was his second visit since January 2 by the US Embassy staff. During the visit, Irish officials were able to give assurances to the family, saying the prison conditions were satisfactory and Whelan had his glasses, which he didn't have when he was first detained. Whelan was also working on learning some Russian words now, his brother said. "It was good to have confirmation through consular staff. The Irish representatives were able to give toiletries (a razor, soap, toothpaste, a toothbrush) sent over by the UK Embassy for Paul,” wrote David Whelan in his update on Wednesday. He said that US Secretary of State Mike Pompeo spoke to Canada's Minister of Foreign Affairs, Chrystia Freeland. Whelan was born in Canada and has British and Irish passports through family heritage and also has American citizenship. Whelan has maintained his brother is not a spy and that he travelled to Russia for a friend's wedding and was slated to return back to the US on January 6 before he was detained on December 28.